 This fall, the American Legion of Iowa Foundation awarded Big Brothers Big Sisters of Central Iowa (BBBSCI) a grant to purchase books for the BBBSCI library. 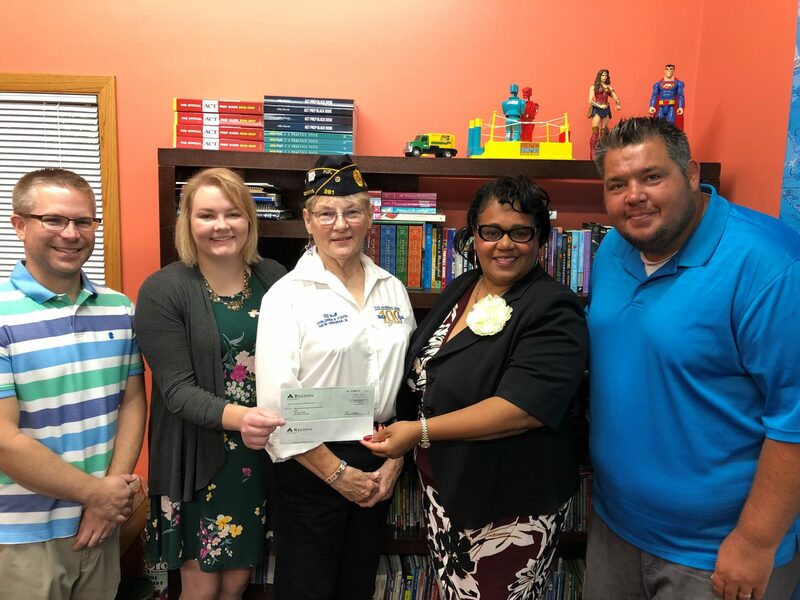 DJ Hall of the American Legion of Iowa presented the check to BBBSCI CEO Renee Hardman, Director of Programs & Operations Tony Leo, Grants Manager Lauryn Kappel and School-Based Mentoring Coordinator Chad Randleman. The BBBSCI library is a resource for our matches that encourages literacy. Littles are able to check out books from the library and continue to grow their skills in reading with support from their Big. Thank you, American Legion of Iowa Foundation, for your support and all you do for our veterans and youth.